​Starting a small family business, Owner Kay Thompson is a life time resident of Tom Green County. She has Concho Valley Grown Landscape experience with our ever changing landscape needs. Needing to be Water Wise in our yards she can help you choose plants and give advise to make you proud to call it home. In 2010 Concho Natives began business with a mission is to provide quality native and adaptable plants to the Concho Valley area residences, with experienced advise and guidance in landscaping for the “Do It Yourself” gardener. 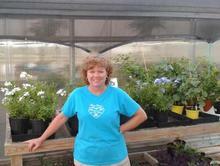 In addition Concho Natives offers contract growing and wholesale services for contractors and other retail nurseries. We have many family members and friends to thank for helping us get started, Thank You to all. 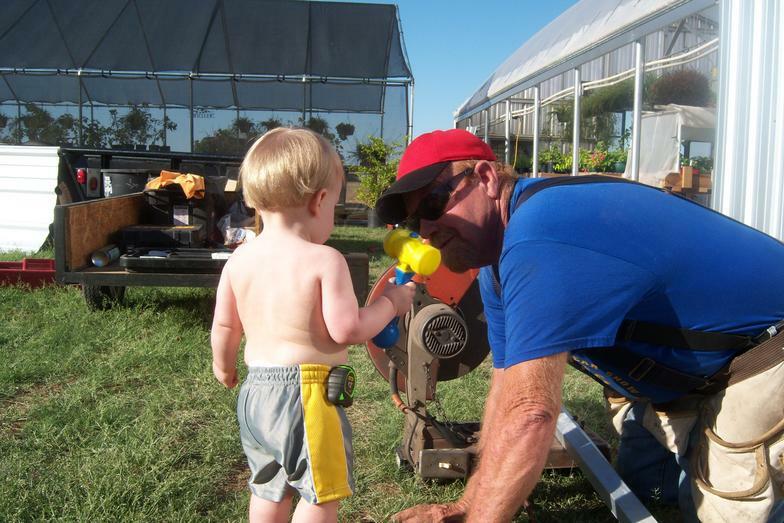 Concho Natives is family-owned and operated right here in Tom Green County, Texas. Committed to helping our customers achieve their dream Landscape. Born and Raised in the Concho Valley...... So Are Our Plants.